I want to make something like this artwork. I tried using gradient, but it look so ugly and flat. How to achieve such shadow in Illustrator? 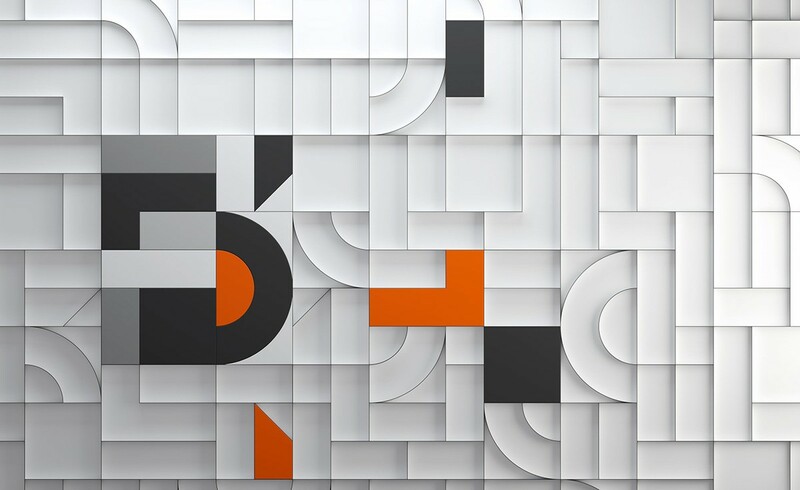 From the Appearance Panel → add a second stroke over the fill: gradient, 8pt, Opacity: 100%, multiply. 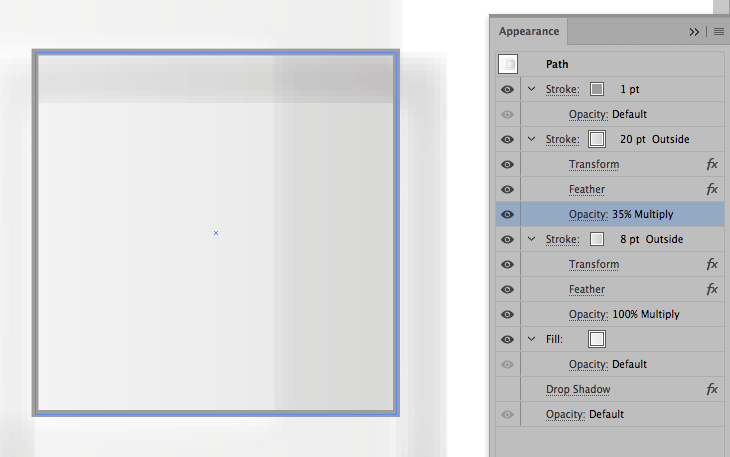 Duplicate this stroke dragging it to the Duplicate Selected Item icon at the Appearance panel bottom. 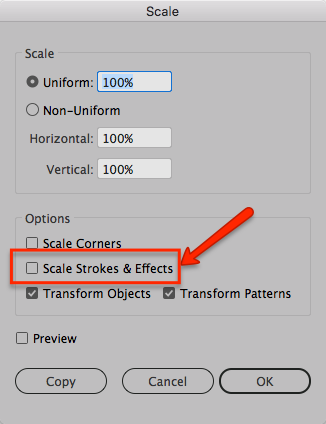 Change the new stroke options: 20pt, Opacity: Multiply 35% and change the stroke color if necessary. 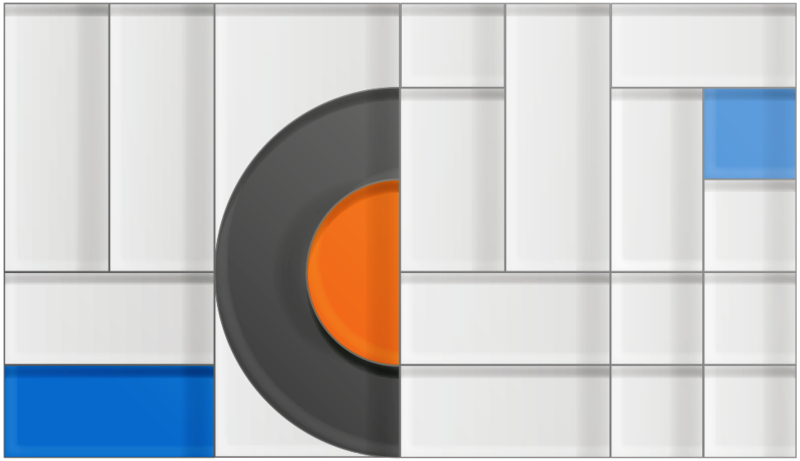 Create the mosaic with squares, rectangles or other shapes applying the Graphic Style and masking them after. Not the answer you're looking for? Browse other questions tagged adobe-illustrator illustrator-effects shadows drop-shadow or ask your own question. How can I create a vector long shadow in Illustrator? How was this line with drop shadow created?